What comes to mind when you hear the word coconut? Is it peaceful tropical beaches, coconut-scented tanning oil, and palm trees blowing in the wind? 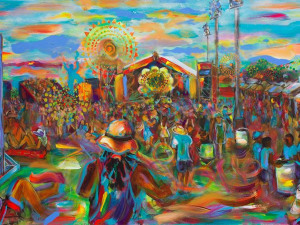 Or, is it the chaos—the noise, the color, the excitement—of thousands of festive parade-goers, all of them elbowing, shoving, and screaming, while vying for the coveted trophy of decorated coconuts distributed by festively costumed krewe members atop 30-ton floats? 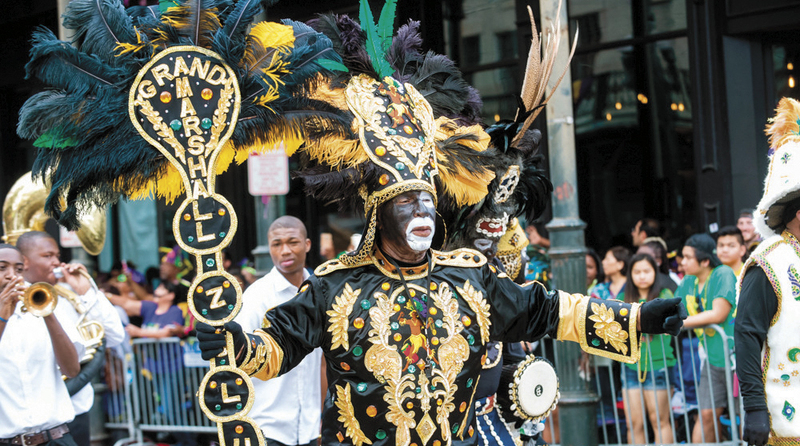 In New Orleans this time of year, if you’re thinking coconuts, you’re most certainly thinking about the Zulu parade on Mardi Gras Day. There’s no doubt that Mardi Gras just wouldn’t be Mardi Gras without the Krewe of Zulu, and where there’s Zulu, there are coconuts. 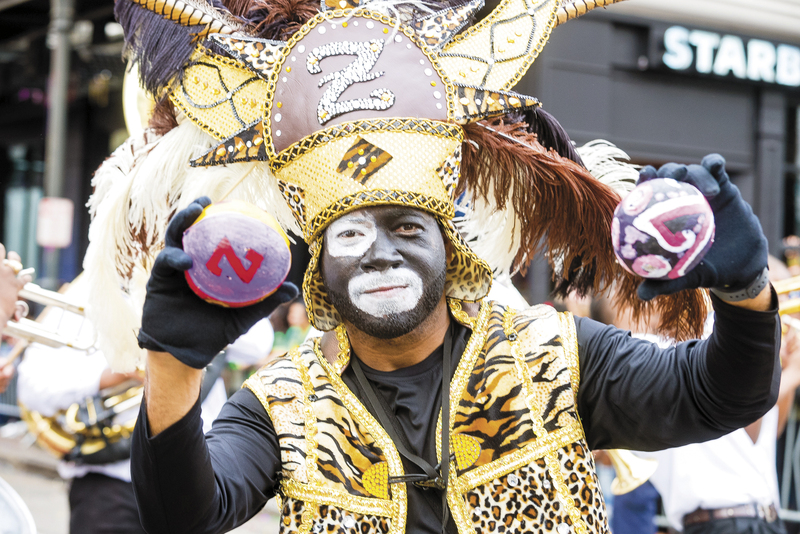 Naaman Stewart—a Zulu member for 27 years and their president since 2012—sets the record straight about the history of his krewe, what all is involved in getting that coconut from the tree to your bag of loot Mardi Gras Day, and Zulu’s life beyond coconuts. An 800-man organization with members all across the country, Zulu formed in 1909 and was officially incorporated in 1916. 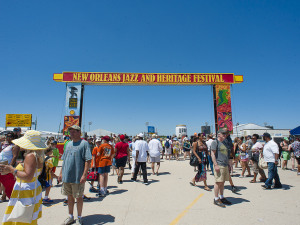 More than just a basic Mardi Gras krewe, they function all year long, putting on a variety of events and activities, such as a picnic, a Mother’s Day festival, a coronation ball (which approximately several thousand attend), and, of course, the parade. Zulu is also heavily involved in the community, from mentoring children and offering scholarships, to sponsoring food and toy drives at the holidays. “Since I’ve been in this leadership role, it’s been something that has been important to me to make sure that we are out front as far as community service is concerned,” Stewart says. 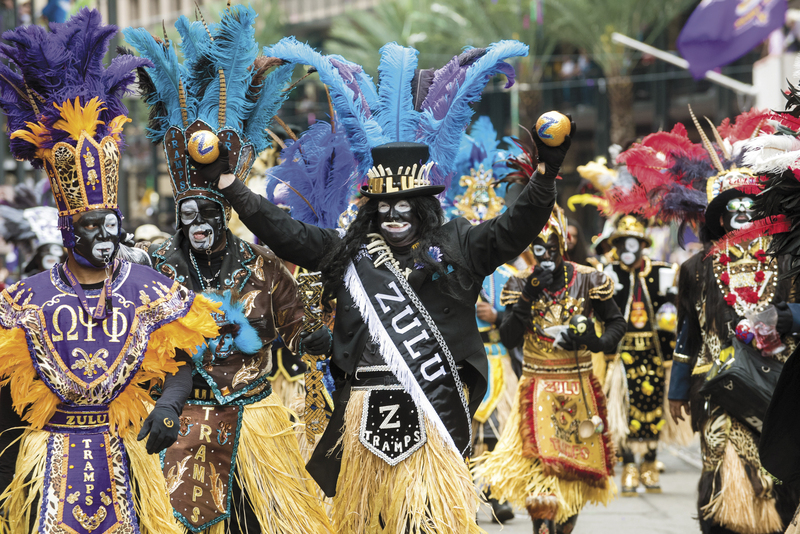 Zulu also has its own buildings, a “club house” of sorts, where members can come together, socialize, organize, plan events, and maybe grab a drink at the in-house bar. Yes, it’s true that membership is only for the boys. But ladies, never fear. Women are not left out of Zulu entirely. 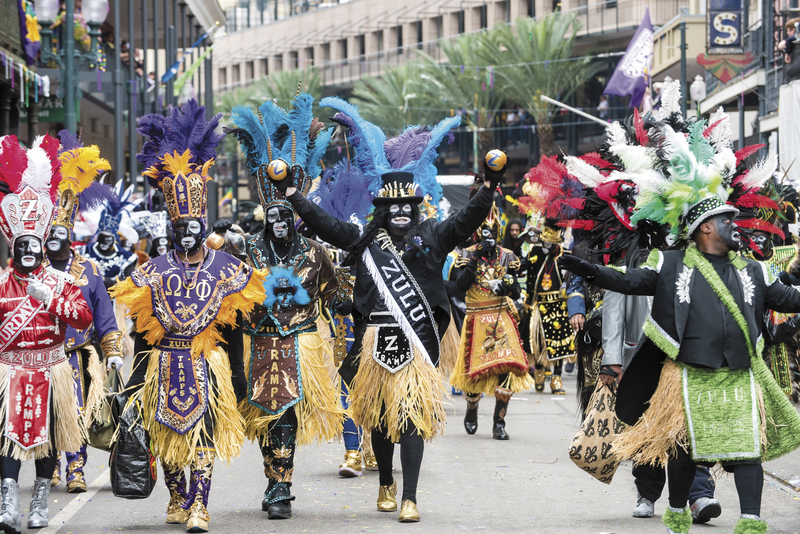 Though women can’t become official members, they are still able to join one of the 27 sub-groups of Zulu, referred to as “krewes,” which give them many of the same privileges the guys have, including taking part in the Mardi Gras parade. And, of course, a woman will be crowned as queen. So, how did Zulu come into being over a century ago? You’ve most likely heard that the krewe first began parading in order to parody—or, some might say, to spite—the predominantly white Krewe of Rex, with whom they still share parading rights on Mardi Gras Day. But according to Stewart, that’s all a bunch of hooey. The real story goes that a group of guys, known as the Tramps, were already parading on Mardi Gras. The Tramps happened to see a play about the Zulus of South Africa, and were inspired enough by what they saw to instantly change their name and their identity to Zulu. 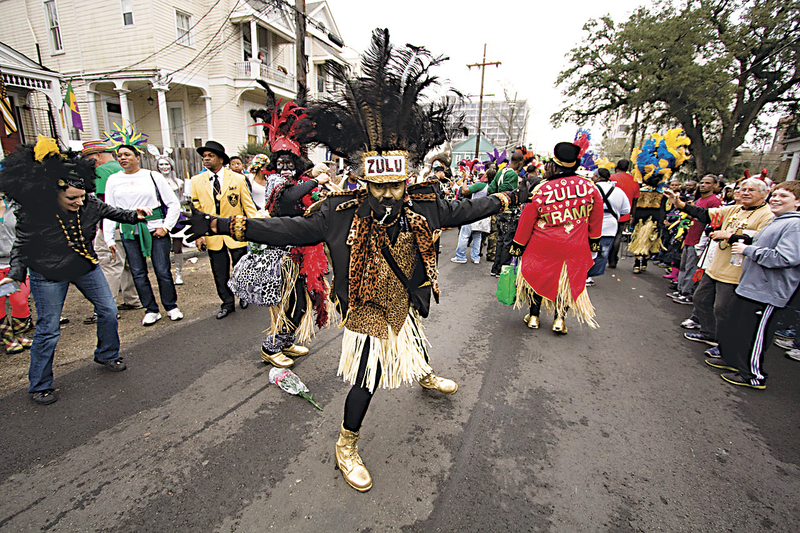 The Krewe of Zulu was born. 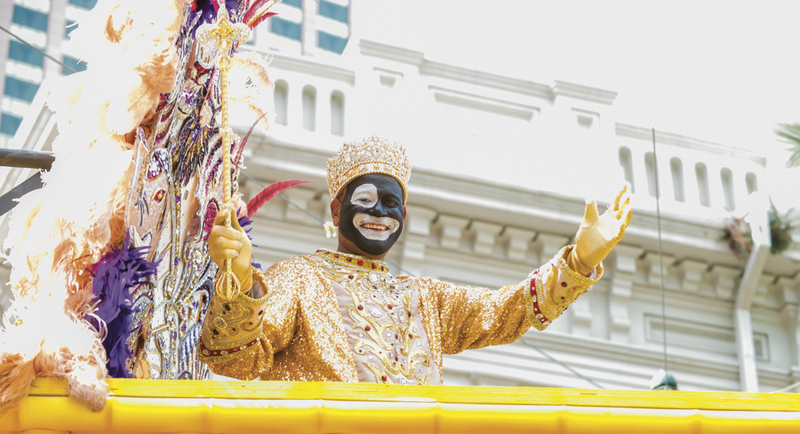 They then named a king (who wore a crown made from an old can of lard and carried a banana-leaf scepter) and continued parading in a similar vicinity as did the Krewe of Rex. Any other similarities between the two groups were purely coincidental. To avoid such unintentional mishaps, Zulu no longer allows milk-filled coconuts to be distributed in their parade and opts instead to use merely the outer shell of the coconut. Therefore, the weight of an average Zulu coconut today has now dropped below a pound. Though, if you’ve ever had one hit you in the head, you know it still smarts even then. So, these days, Zulu gets their coconuts shipped from Vietnam—drained of milk, scraped of coconut meat, cleaned, sanitized, with a first coat of paint applied—and almost ready to go. All that’s left is the decorating—which, mind you, is no easy task. According to Stewart, Zulu’s 1,300 parade participants are all responsible for between 100 and 200 coconuts each. This means that, altogether, Zulu distributes between 150,000 and 200,000 coconuts every Mardi Gras—all of which have to be decorated. While some folks hire coconut decorators to do the work for them—which can very quickly add up to 30 or 40 hours of labor, depending on how elaborate you want your coconuts to be—plenty of others have coconut-decorating parties or coconut-related family gatherings. When Stewart was younger, decorating revolved around the holidays. As soon as the remains of the turkey and stuffing were cleared off the table, it was time for the family to pull out the coconuts and start decorating. He says they usually had all their coconuts finished up by Christmas. “It was glitter all over the house,” he remembers. People desperately love these coconuts and are willing to do just about anything to get them. This includes begging, holding up signs, shouting “I’m from out of town!” or “It’s my birthday!” (with driver’s license in hand to prove it), and outright bribery. “Bribery definitely happens,” Stewart confesses. From food, to cans of beer, to bottles of liquor presented for trade, “it just depends on what you want versus what you want to give up and what you have to offer,” he says. Seeing as the Zulu Mardi Gras Day begins at 3 a.m. and doesn’t end until the following afternoon, it’s understandable that weary and hungry float-riders would be susceptible to bribes of refreshments. But while you might be ready to offer up your first-born child to obtain a coconut, hold off on that. Because, in fact, that baby just might be your golden ticket to getting the coconut you so desire. Stewart admits that krewe members are more inclined to give coconuts to certain people over others. “Baby’s number one,” he says. “Senior citizen’s number two. A cute individual. Friends, always. And I used to love to give coconuts to the lady police officers.” If none of those apply to you, keep a bottle of Crown on hand, just in case. As someone who has run alongside a float for three blocks, held up signs, offered bribes, and snatched a coconut from a stranger (I gave it back), I couldn’t agree more.